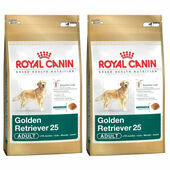 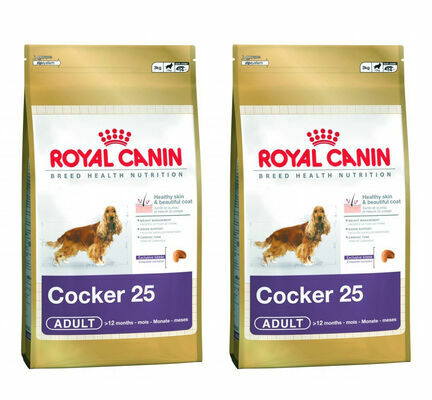 Created with the help of professional vets and pet nutritionists, Royal Canin Cocker 25 Dry Adult Dog Food is designed to meet the unique physical requirements of the Cocker Spaniel dog breed. 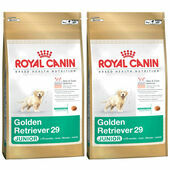 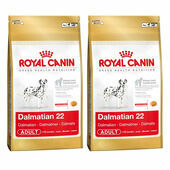 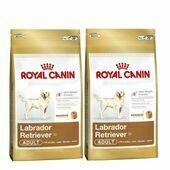 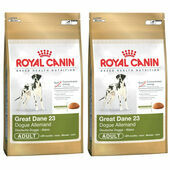 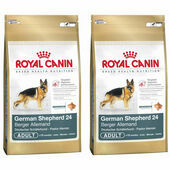 Best suited to dogs over 1 year old, this Royal Canin dog food provides all the energy and nutrients that an adult Cocker Spaniel needs to live out its day to day life whilst maintaining a healthy weight. 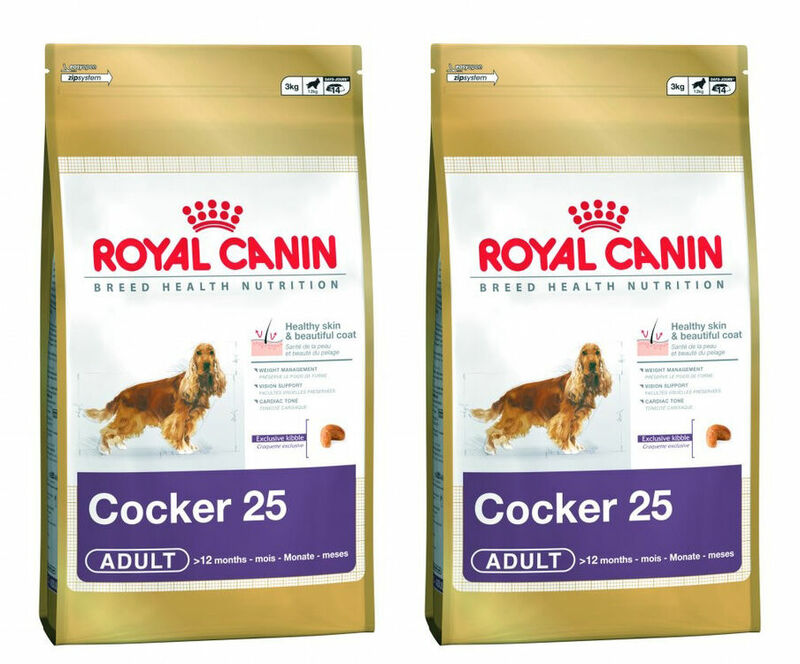 If there is one thing that Cocker Spaniels are known for it's their coat of long, flowing hair, which is why this Royal Canin dog food contains ingredients - such as two different types of Omega-3 fatty acids - that actively contributes to the condition of their skin and coat. 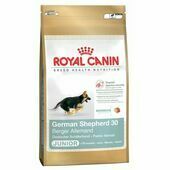 These ingredients also work together with the dog's body to assist in the maintenance of the cardiac muscle, thereby improving a dog's quality of life. 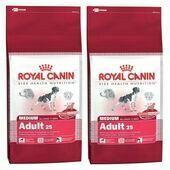 The kibble that makes up this dry dog food has been designed to encourage proper chewing, in order to ensure that once swallowed it's easy for a dog's body to absorb as much of the goodness that is held within. 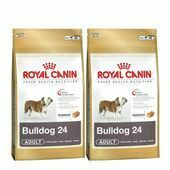 Moreover, this dog food's kibble contains calcium chelators that actively help to reduce tartar formation, thereby improving overall oral health. 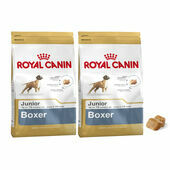 Ingredients: rice, maize, dehydrated poultry protein, maize gluten, animal fats,hydrolysed animal proteins, beet pulp, vegetable protein isolate*, fish oil, minerals,psyllium husks and seeds, soya oil, fructo-oligo-saccharides, hydrolysed yeast (sourceof manno-oligo-saccharides), borage oil (0.1%), green tea and grape extracts(source of polyphenols), hydrolysed crustaceans(source of glucosamine), marigoldextract (source of lutein), hydrolysed cartilage (source of chondroitin).